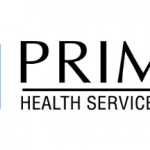 NASHVILLE, Tenn. December 6, 2010 – Prime Health Services, Inc. is proud to announce our certification as a Texas HCN. Our certification number is #6143. The initial certification is approved for counties in the Houston and Dallas/Fort Worth area. Those counties include: Brazoria, Chambers, Collin, Dallas, Denton, Ellis,Fort Bend, Galveston, Grimes, Hardin, Harris, Jefferson, Johnson, Kaufman, Liberty, Montgomery, Orange, Rockwall, Tarrant, and Waller. FORT LAUDERDALE, FL. 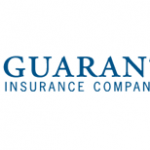 – (PRNewswire) – Guarantee Insurance Company, a workers’ compensation insurance specialist, announced today that it has closed on an $8.0 million equity infusion.